Catalyzing the Possibilities of Intentional Fellowship with Robert Dilts and Ian McDermott. Intentional Fellowship is the product of a mindset and a desire to create something meaningful with others in service of a higher purpose. it is a mindset that can unite people from completely different backgrounds and skill-sets. While it often leads to the successful accomplishments of goals, this outer success is always a consequence of an inner journey of personal evolution. Speaking for ourselves, Intentional Fellowship is the basis of our friendship and working partnership which has extended over thirty years. It is responsible for so many of our generative initiatives and the success they have enjoyed. You might say it’s our secret sauce. In addition to a mindset and desire, it requires skill and discipline. In this masterclass, we want to explore these four dimensions, share with you how we do what we do and invite you to join us in creating your own intentional fellowship. 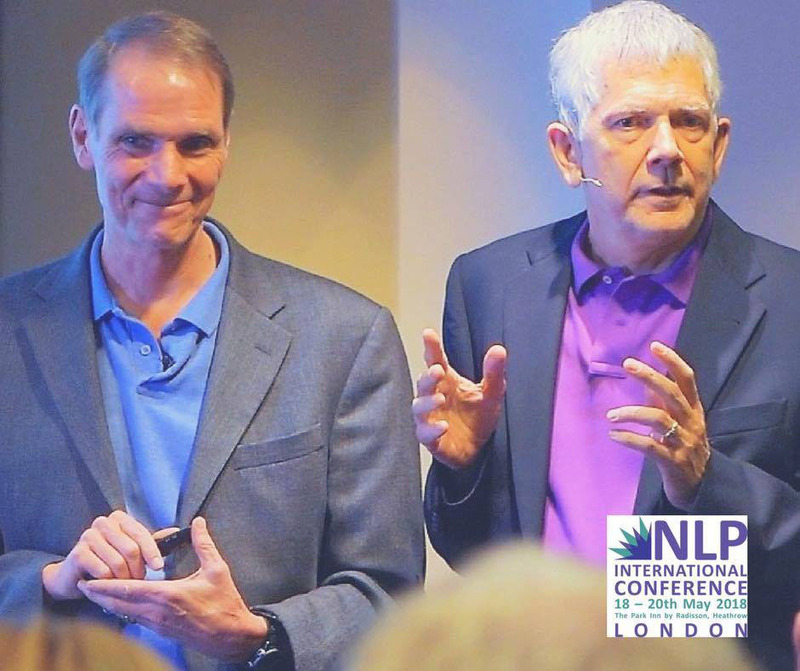 The NLP Conference is THE International Conference for NLP Professionals, whether you are newly qualified practitioner or an experienced trainer. For details of the programme, presenters and more information, please visit www.nlpconference.com, which will be updated regularly.